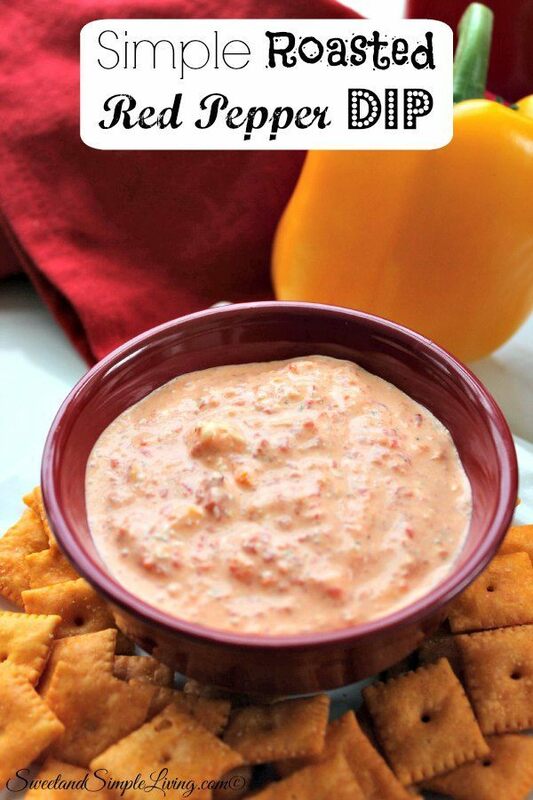 Simple Roasted Red Pepper Dip Recipe! Quick and Easy! 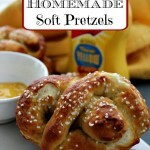 We’ve really been on a kick with some fun and easy party foods lately. Did you see our Homemade Dill Potato Salad, these delicious Summer Strawberry Lemonade Cupcakes, our Easy Snickers Dip and our Snickers Caramel Apple Pie? Those are all great ideas for any summer gathering. And summer is just right around the corner! We are counting down the days! 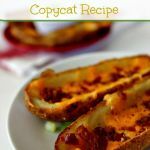 Well, we are back today with another great party food recipe! Check out our Simple Roasted Red Pepper Dip! This dip can be put together in literally minutes! 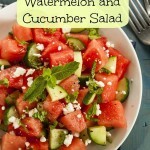 If you need a last minute dish for a fun get-together, then this is the dish for you. 7oz Roasted Red Peppers - you can buy these in a jar already done, or throw some on the grill to make them yourself. 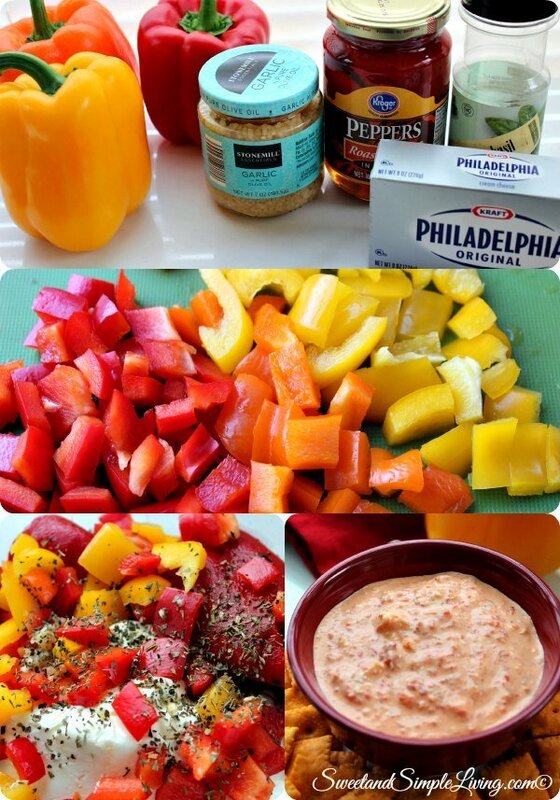 Add all of the ingredients EXCEPT the chopped peppers to a food processor and blend until smooth. Add in the chopped peppers and pulse a few more seconds to combine. If you do make this Simple Roasted Red Pepper Dip ahead of time, just cover it and let it sit in the fridge until you are ready to go! With this recipe, the ones we listed above and all the ideas on our site, you should be all set for any party over the summer break! We’ll keep adding recipes all the time. 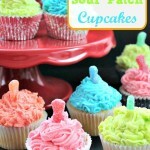 In fact, I have a sweet treat to share tomorrow that is perfect for parties as well! For little jobs like this, I use a small food processor. This is the one I have and I love it! Plus, it comes in all sorts of pretty colors!